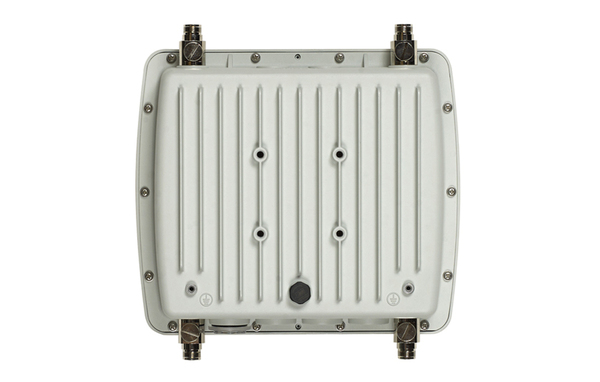 - Up to 500 mW of RF output power combine with high gain (8 dBi) dual band internal antenna to maximize. 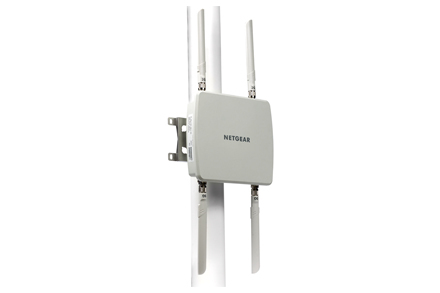 - High receive sensitivity (up to -90 dBm) to optimally balance uplink and downlink. - Ingress Protection marking of IP-67 rated to operate in extreme environment. - Embedded heater automatically activate to allow proper operation in below freezing temperature. 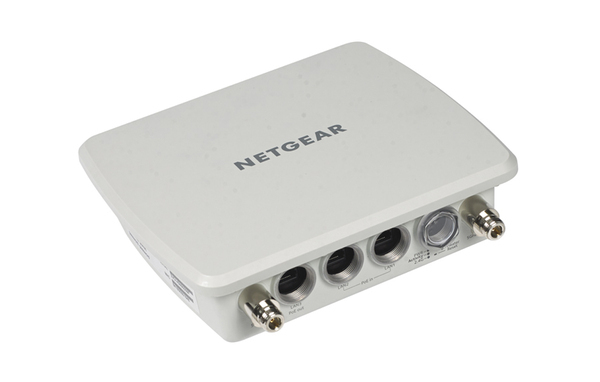 - Dual gigabit Ethernet ports with redundancy to enable AP to continue to operate in the case of intermittent power failure. 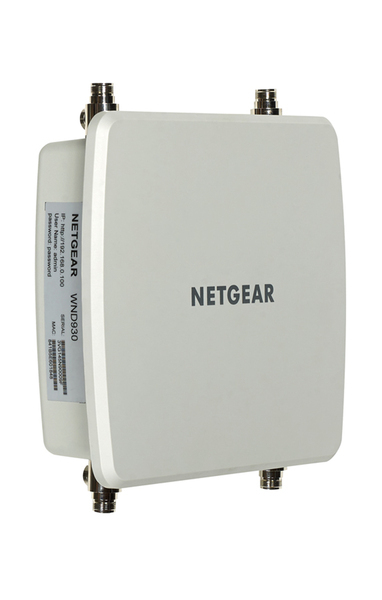 - PoE power sourcing (PSE) to power other PoE devices such as surveillance cameras directly from the WND930 Outdoor Access Point. 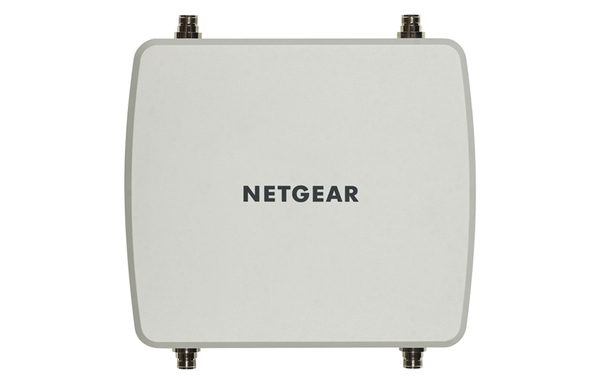 - Flexible deployment models including point to point mesh with embedded high gain directional antenna and access point mode with external antenna option. 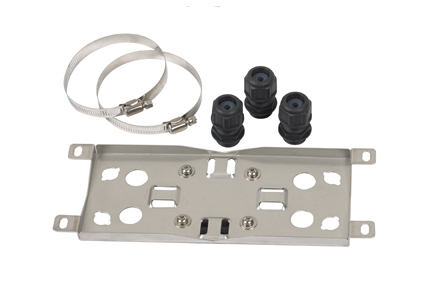 - Robust wall mounting and pole mounting kits for flexible deployment options.